From frontier to Mexican, Spanish to Indian, this cookbook showcases Arizona's diverse cultural heritage. 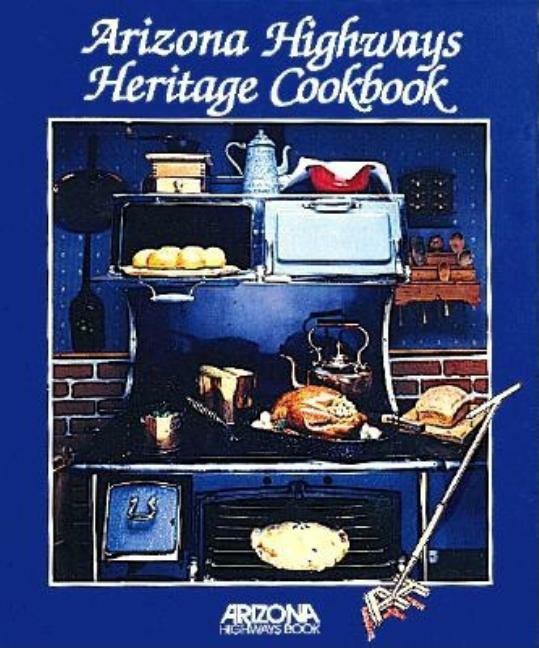 Author Louise DeWald combines intriguing history and regional flavor in 200 tempting recipes. 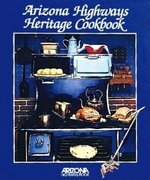 Historical photographs, anecdotes, and a culinary glossary add to the fun.